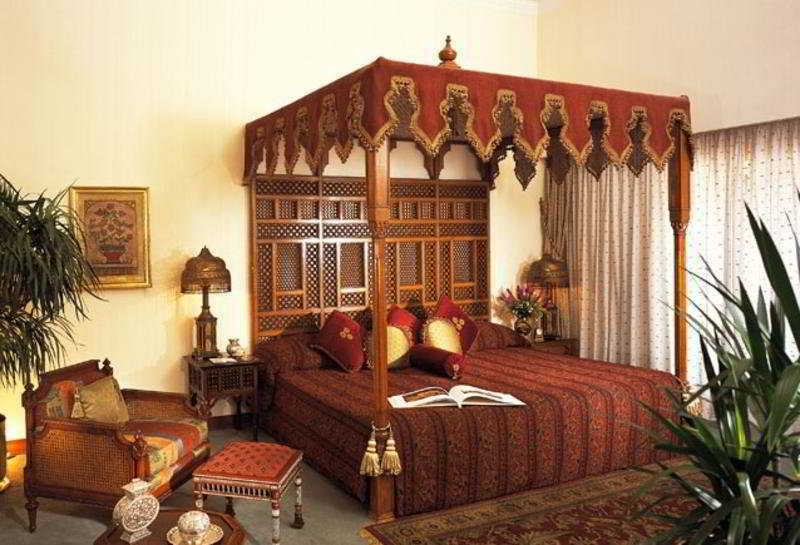 This prestigious hotel is one of the most traditional and famous hotels in the world. 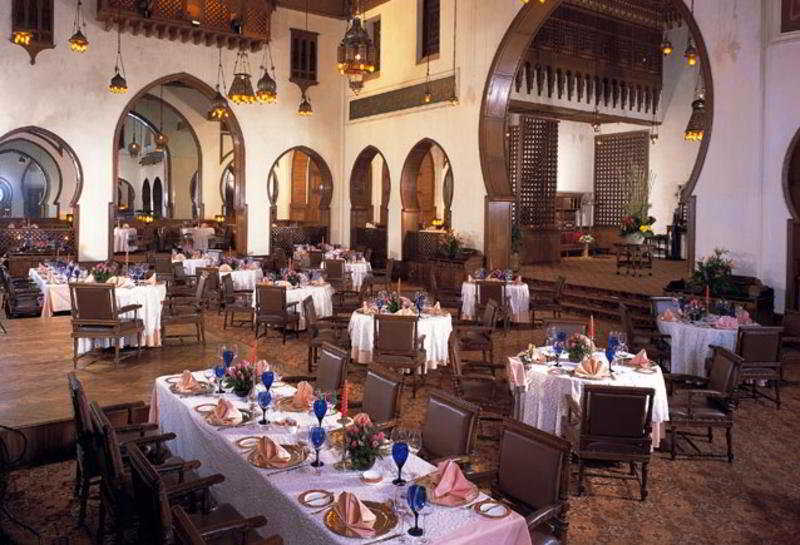 Established in the 19th century in order to accommodate the guests of honour of the opening of the Suez Canal, in the years since countless famous people and guests of the state have passed through the doors. 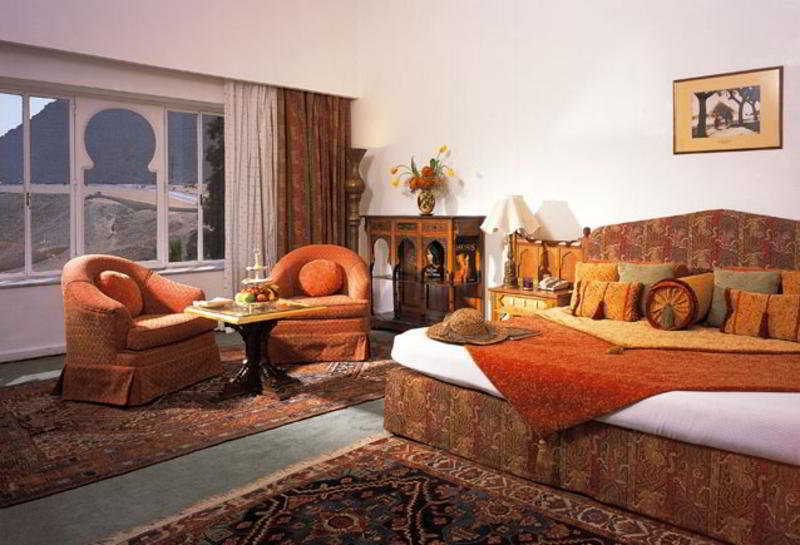 The hotel has also achieved notoriety as the setting for famous novels such as Agatha Christie for example. 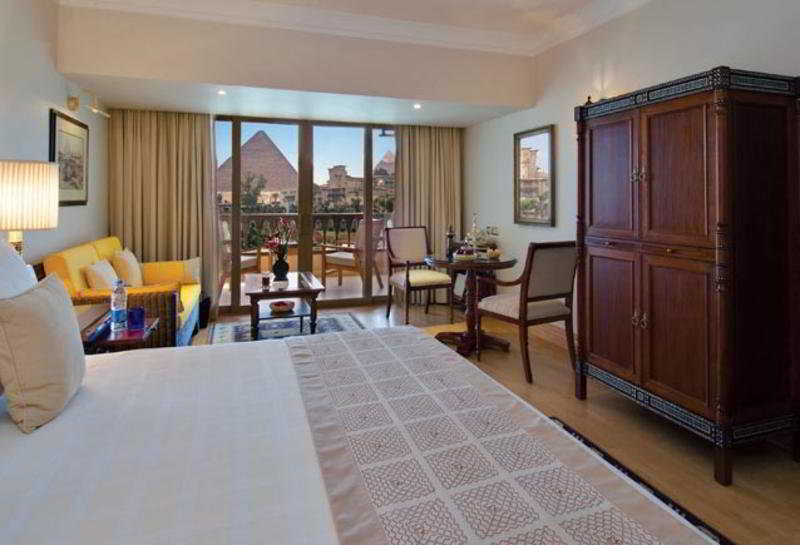 Situated in the shadow of the famous pyramids at Giza, the hotel is surrounded by jasmin-scented gardens. 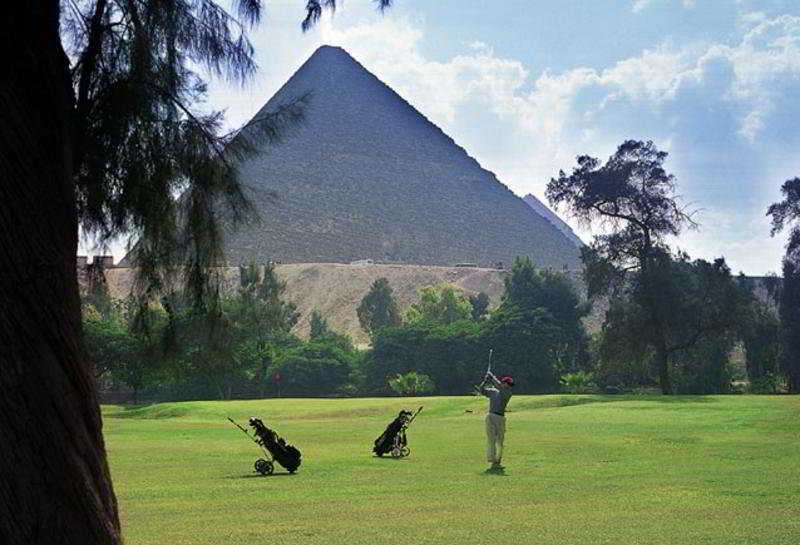 Links to the public transport network are also just a few steps away and the centre of Cairo is approximately 15 km away.Built in 1869, this hotel is spread over 4 floors and comprises a total of 498 rooms, of which 24 are suites. 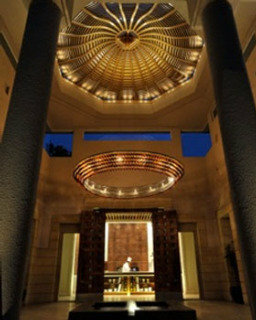 Guests are offered a glorious lobby with of a reception desk, a banking service and a lift. In addition, there is a bar, a small shopping arcade and a hairdressing salon for hotel guests. Further facilities include a casino, a conference room and an air-conditioned à la carte restaurant On request, guests are able to make use of the hotel's babysitting service. 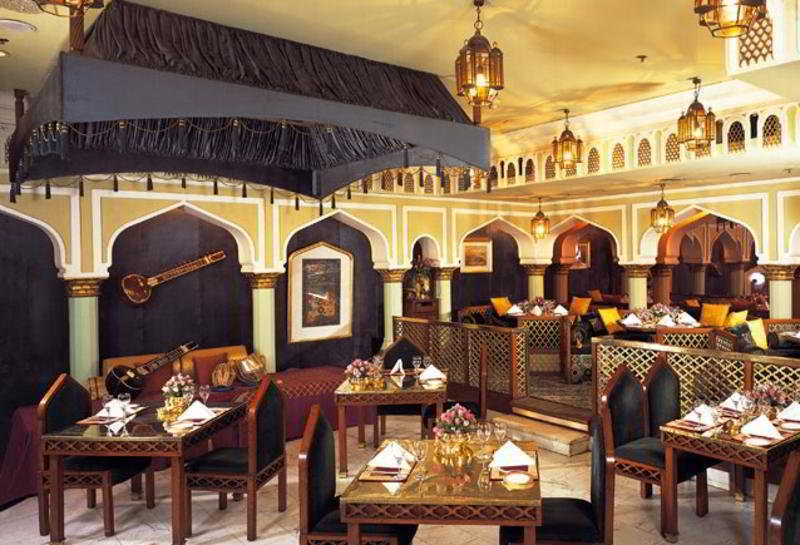 A car rental service rounds off the hotel's offerings.The luxurious rooms afford an Arabian style and come with a bathroom with hairdryer, a direct dial telephone, satellite/ cable TV and air conditioning. 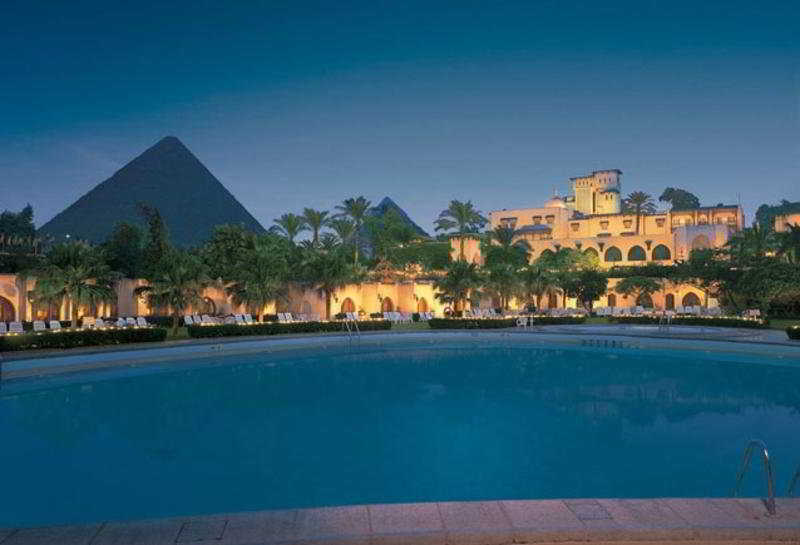 A fridge/ minibar, a balcony (some with views of the Pyramids) and a hire safe are also on offer within the hotel. The suites comprise a separate dining room, a dressing room and guest toilets.Outside, in the well-tended grounds, guests are offered a swimming pool with a children's paddling area as well as a sun terrace with sun loungers and parasols. In addition, various massage and spa treatments are available to guest (for an additional fee). More active guests may make use of the gym, tennis courts and the golf course.The hotel offers a number of exciting dining options.